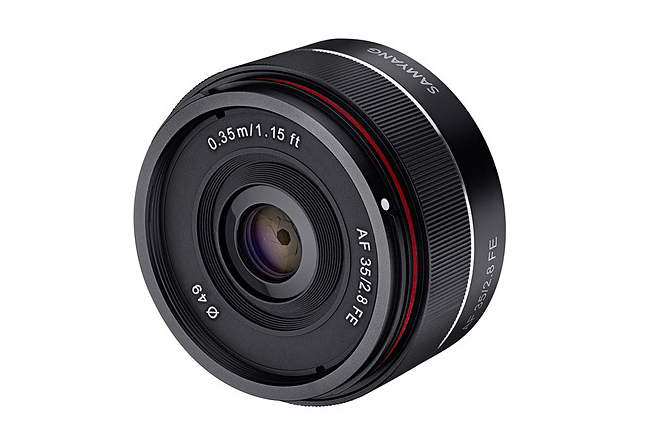 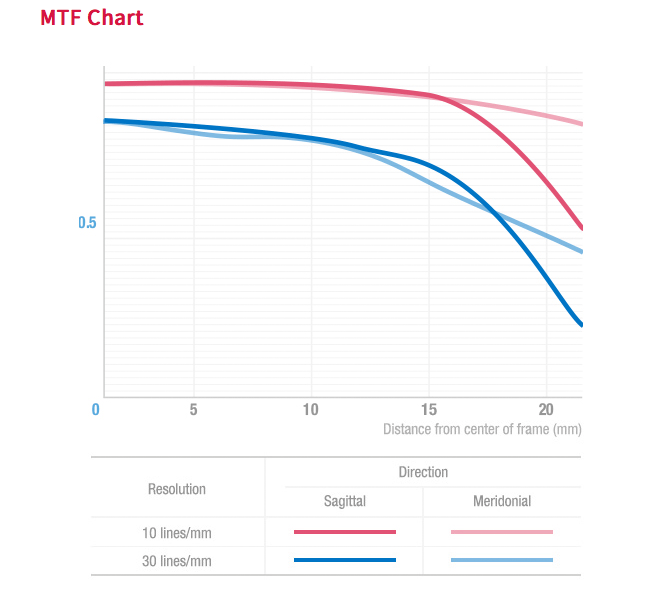 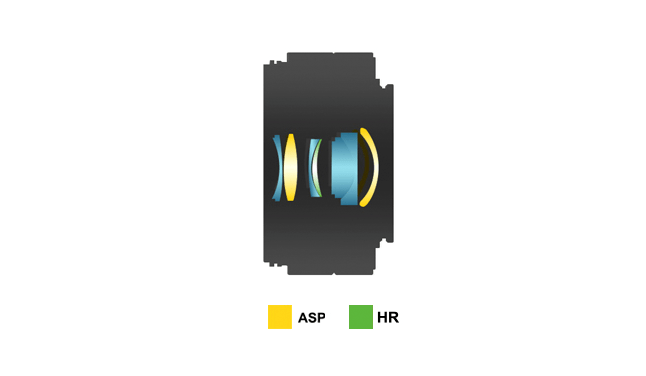 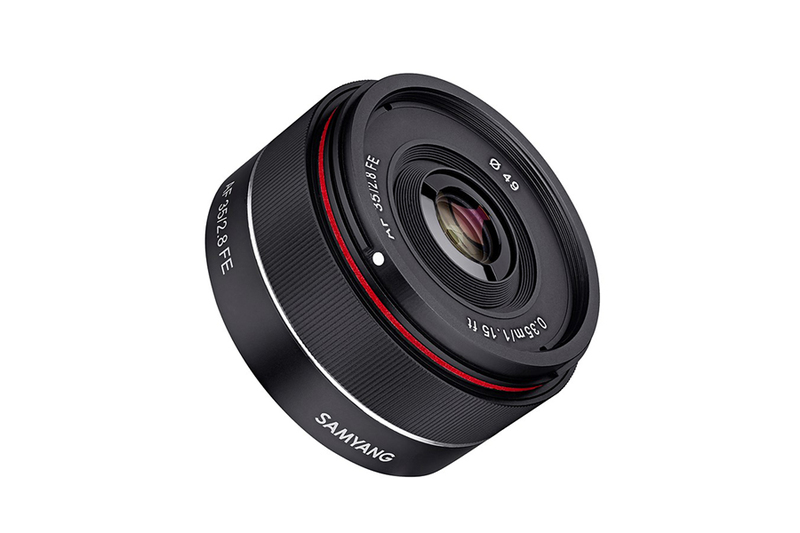 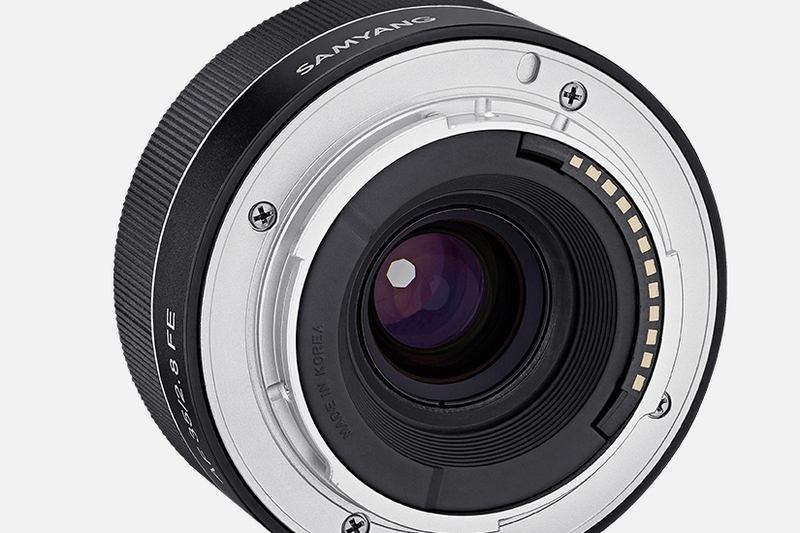 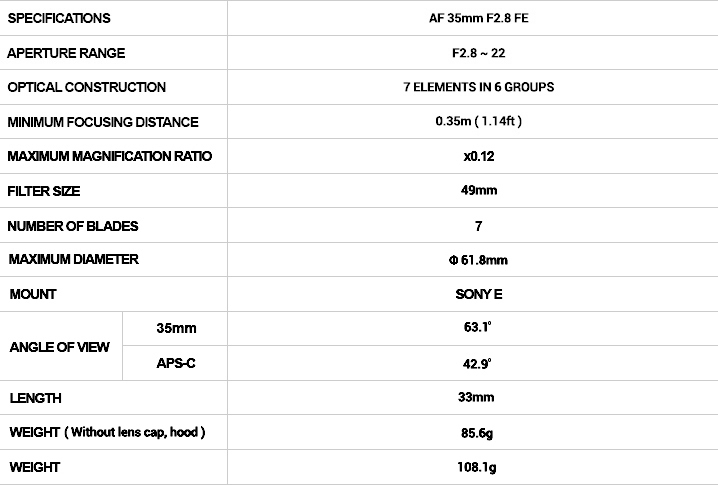 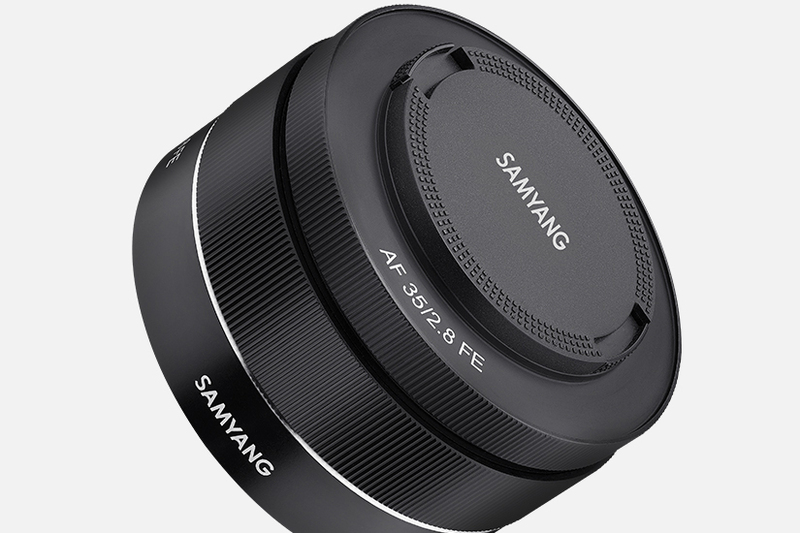 Samyang Optics is pleased to announce the release of Samyang’s third autofocus lens: AF 35mm F2.8 FE. 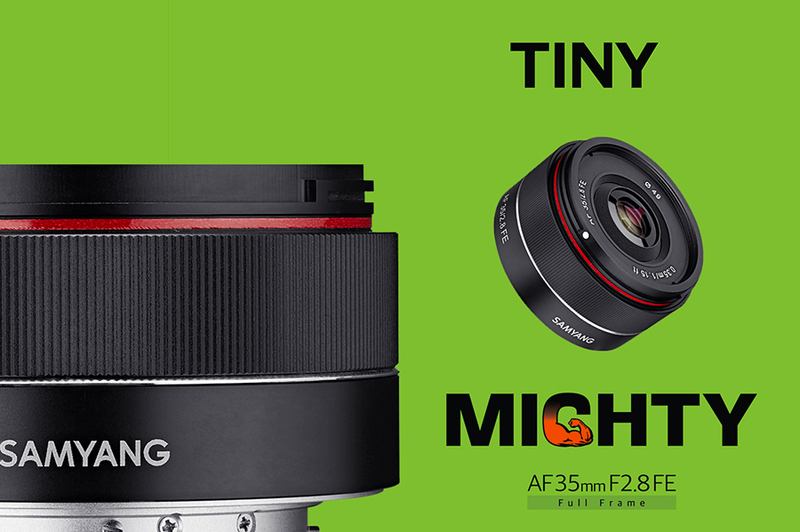 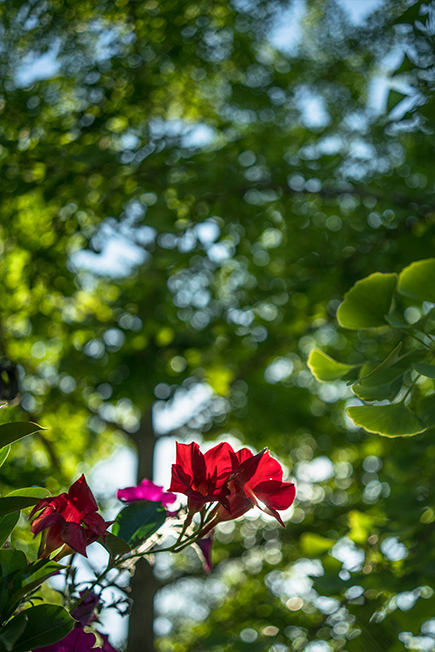 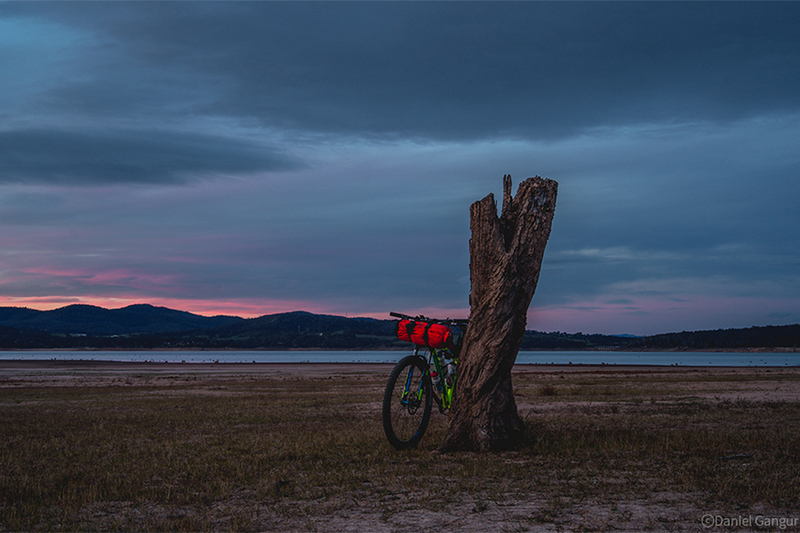 A tiny lens with a mighty performance, it is ideal for daily photography as well as travel photography. 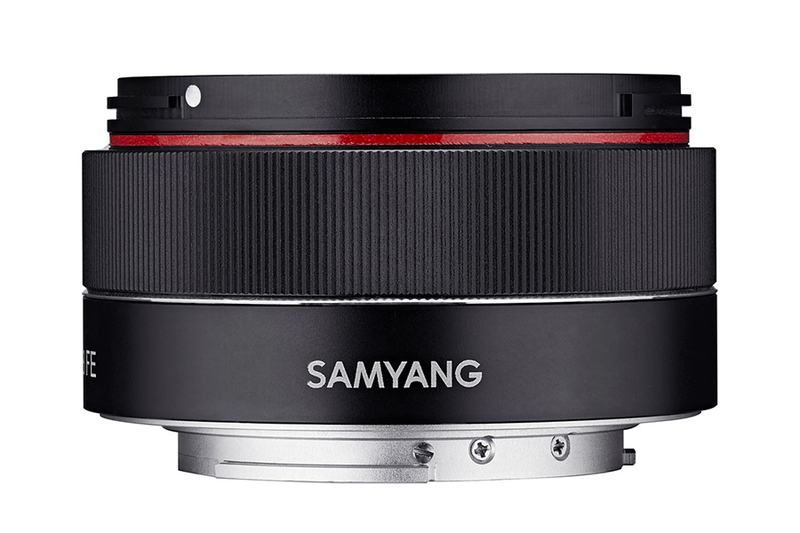 This new compact and lightweight lens, together with the existing AF 14mm F2.8 FE and AF 50mm F1.4 FE lenses, now expands Samyang’s autofocus lens line-up to three.